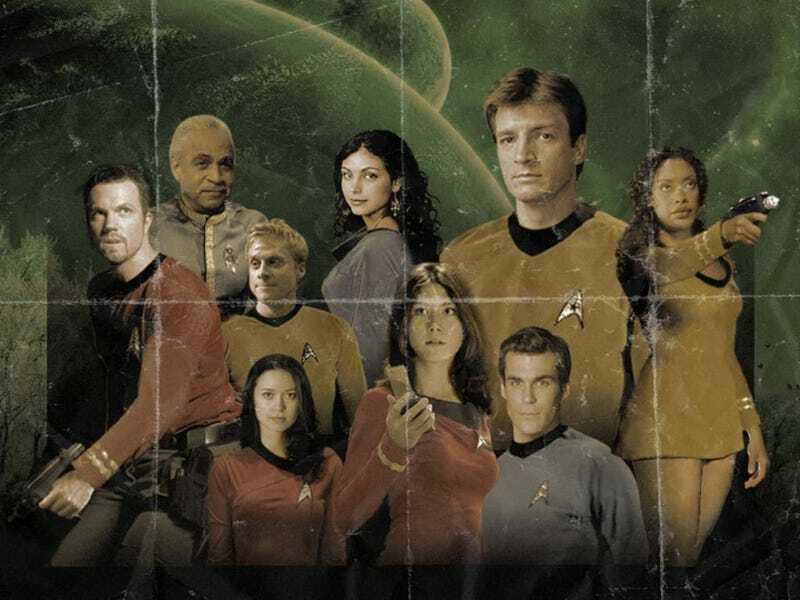 What's The Ultimate Television Starship Crew Dream Team? Every television starship crew has its winners and losers. But imagine if you could put together the best of the best, into an interstellar dream team. Who would populate your fantasy television starship bridge? You can pick from any genre show, past or present. Adama as your captain? Kaylee as your engineer? Worf as your security officer? Helmsman? First officer? Navigator? Chief Medical Officer? Who would be your picks? Please include pictures, video and links! Also, we'd love to know why you picked the ones you did.